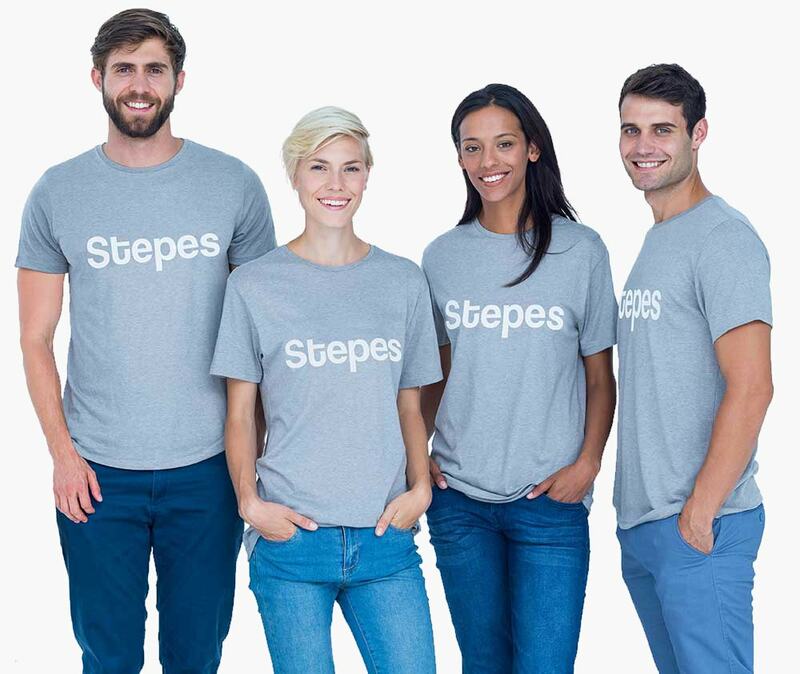 Stepes (pronounced /’steps/) is a New York based on-demand translation company delivering professional and certified translation services for our customers in Greater New York, New Jersey, and Connecticut. Global enterprises in financial services (investment banking, insurance), life sciences (medical, pharmaceutical, medical devices, healthcare), entertainment, legal, IT, and manufacturing industries rely on our real-time online translation solutions to accelerate international growth. Being one of the largest translator networks in the world, we have over 100,000 professional translators and subject matter experts who specialize in a variety of subject fields ready to serve our New York based customers’ translation needs. We deliver superfast and 24-hour translation turnarounds, consistent with today’s digital economy requirements. Popularly referred to as the Melting Pot, New York has one of the world’s most diverse international populations and is home to some 800 languages according the New York Times. Although not currently covering all these languages, Stepes does provide expert translation and localization services in over 100 tongues including in European, Asian, Middle Eastern, and African languages. Whether it’s Arabic, Brazilian, Mandarin Chinese, Canadian French, Indonesian, or Swahili, we have trained professional linguists who are able to deliver technical accuracy and linguistic quality for translated content that resonates with your international audience. 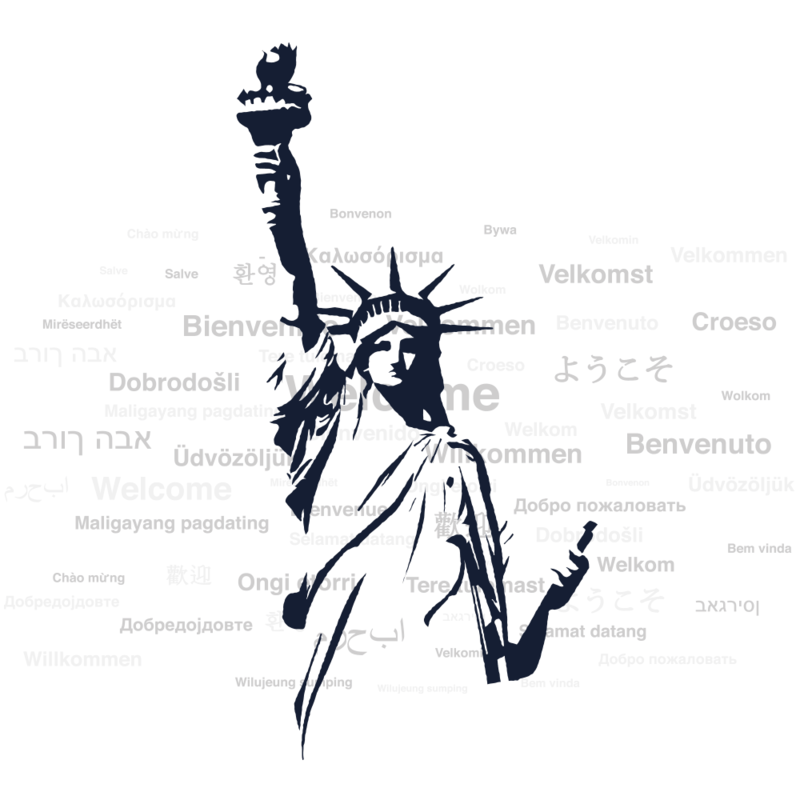 There are many translation companies in New York City; Manhattan alone has over a dozen translation agencies. However, today’s digital economy requirements have reshaped customer expectations about translation service speed and quality. Fast delivery is no longer measured in weeks or days; it’s now a matter of hours and minutes. Although old translation models can also produce linguistic quality, they lack the agility and just-in-time technology to deliver speed and cost efficiency. This is why you need Stepes, a modern and professional language service for meeting your 21st century requirements. Our New York City office translates all types of technical documents such as business contacts, product manuals, legal documents, user guides, websites, and more. We have the subject matter experts and language technologies to ensure the most accurate results with the fastest speed. Need Your Financial Documents Translated? As home to the world’s major financial services institutions and major stock exchanges on Wall Street, New York has a unique requirement for financial document translations. Stepes provides a variety of translation solutions for business contracts, stock trade statements, prospectus, annual reports, joint venture agreements, or investment proposals, we have the technologies, processes, and language capabilities to get your documents translated professionally with the fastest turnaround possible. Don’t’ just take our word for it, test drive our on-demand translation services today. Stepes has developed a modern online translation management system so you can obtain instant project quotations for your documents instantly, all through our cloud based system. We have also streamlined conventional translation processes so you get your documents translated fast and hassle free. Better yet, you can even rate the performance of your translators, ensuring the best linguists will take on your future translation needs. Technical accuracy is our top priority for any translation project. Stepes uses industry proven processes and best practices to ensure the highest linguistic quality. We use only pre-qualified professional native translators with subject matter expertise for all your translation projects. Stepes employs our industry leading terminology management system (TMS) created completely in-house to ensure translation accuracy and consistency in every project. We’ve developed automated language QA tools to detect translation inconsistencies, broken tags, mistranslations, typos, and numerical mismatches. Stepes uses the modern rating-based system to give our customers a clear voice so only the top-rated linguists are selected as your dedicated linguists. In today’s fast-moving markets, timing is everything for winning investment strategies. For cross-border transactions, quality translations must happen in real time. 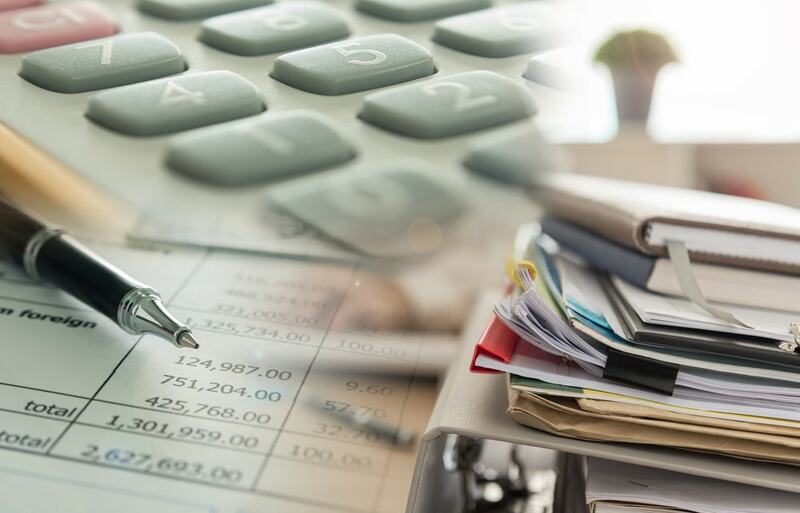 Gone are the times when a simple document used to take days or even weeks to get translated, today’s financial translations must be done in hours or even minutes. Stepes on-demand translation solutions disrupt old language models. Our mobile enabled translation solutions allow our linguists to be instantly notified of new translation requests and enables them to immediately begin translating, all on their smart phones in addition to their desktop computer, anywhere and anytime. Need On-Site Interpretation Services in New York? You’ve found the best company! Stepes disrupts the existing model by allowing you to easily schedule for on-site and in-person interpretation services all through our location based App. Getting on-site translation help for your next business meeting or tradeshow exhibit has never been easier. Click here to get started. Need Your Documents Translated Fast? Try Stepes—the best translation service in New York.